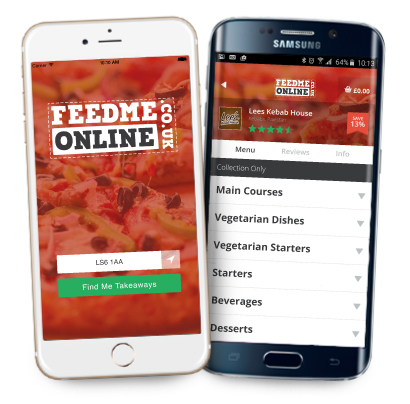 Introducing the new FeedMeOnline App. All your favourite takeaways at your fingertips and on the go! Don't miss out on our exclusive discounts which are even easier to find with the all new user friendly interface.